2014 began with a collection of Charanjit Singh's reworkings of Bollywood movie hits, so why not end the year with another. Those of you familiar with these will know what to expect: a unique blend of garage-rock, lounge-pop and exotica, at times almost kitsch sounding (but in a deliciously good way) depending on his instrument of choice, all played by himself. This one differs from the previous records featured in that it doesn't only contain RD Burman compositions. Additionally, the majority of them are from films I haven't posted the soundtracks from and thus new to me. But, just like before, everything on it sounds absolutely ace. I've heard Bollywood cover versions that sound really soulless; Charanjit Singh on the other hand seems to make everything he touches radiate with life. And joy. Definitely see you next year on this blog! I downloaded this, listened to it. Went to see if I had your rips of Khel Khel Mein. Yes, I did, all the way back from 2009! WOW...time flys. Thanks for all your hard work throughout the years. These OST's bring back a lot of memories. Glad to hear it. Thanks for sticking around all these years! hey anonymous! can u b pz so kind to mail me khel khel mein rips at saurabh_alld@yahoo.com. you're really killing it here lately. thanks so much! Thank you so much. 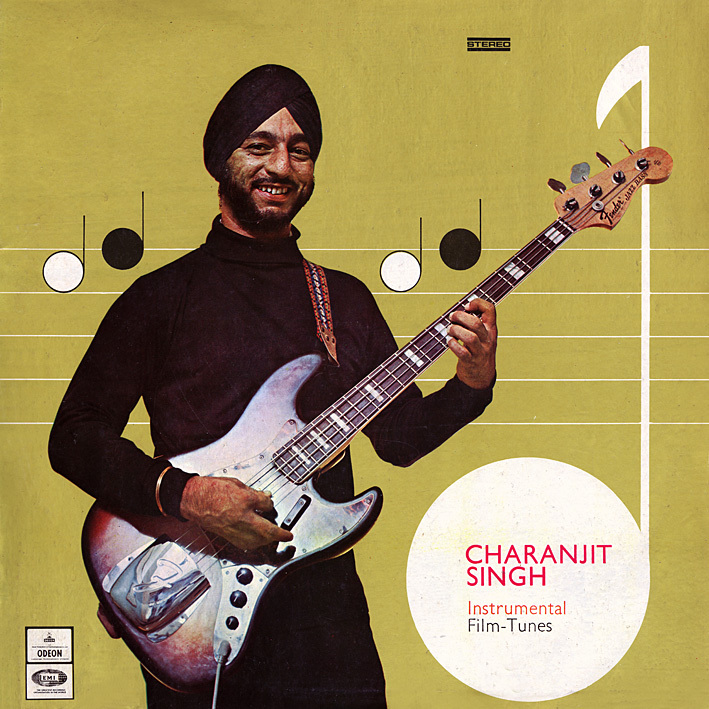 I like Charanjit Singh's instrumentals. I was present in one of his live performance very recently in Kolkata. India. Cool. What sort of material does he play these days?